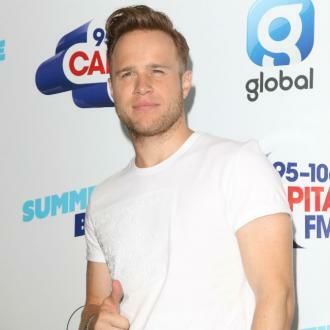 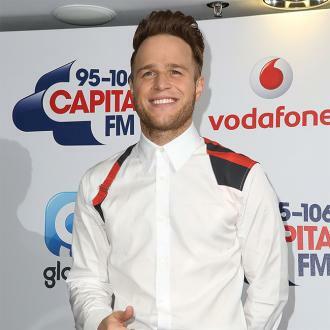 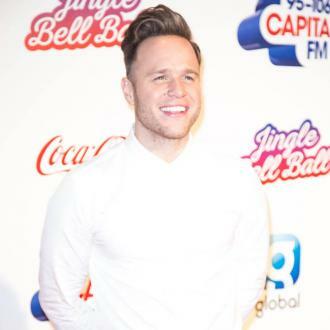 Olly Murs has revealed he is on a career break for the rest of 2017 and he is planning on just spending some time at home seeing his family and friends. 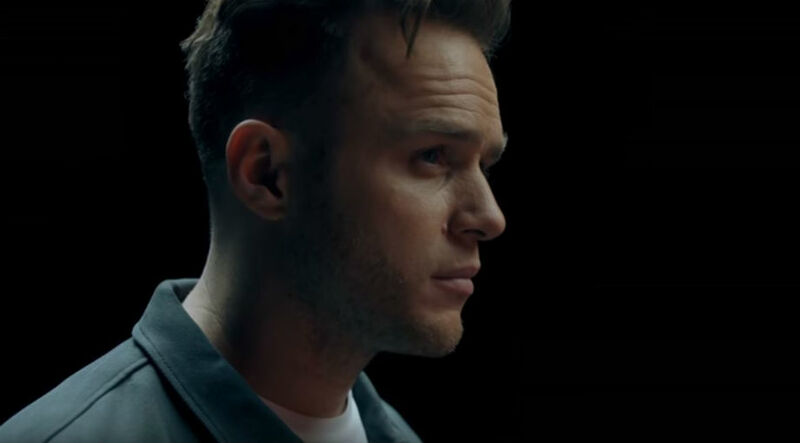 Olly Murs is on hiatus from music for the rest of 2017. 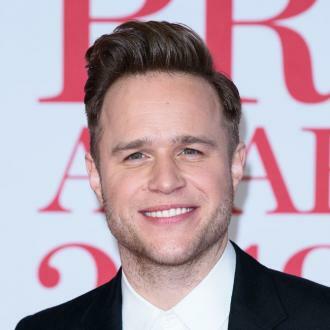 The pop star has had a busy year on the road touring his fifth studio album '24 Hrs' and promoting his singles - including chart smash 'Unpredictable' which he recorded with Louisa Johnson, his fellow 'X Factor' alumnus who supported him on tour. 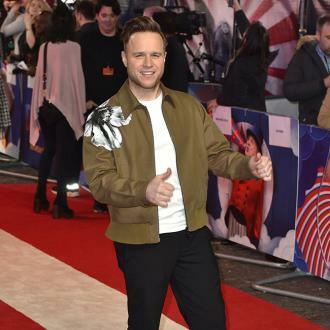 Olly is now going to spend the next three months just ''relaxing'' and he won't be going into the studio or even thinking about new songs. 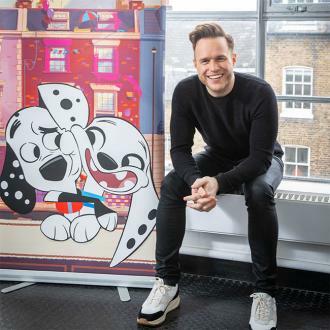 Olly just wants to be at home and spend some quality time with his family and friends. 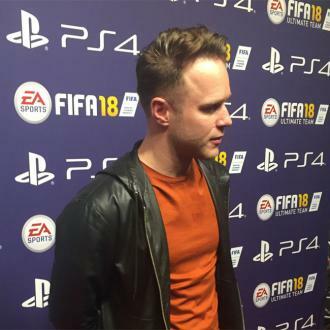 'FIFA 18' is out now on PlayStation 4, Xbox One and all other platforms.